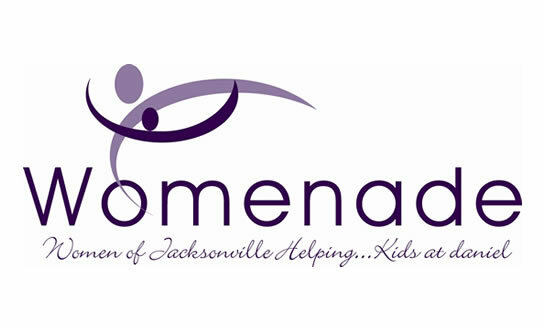 Womenade was founded in 2002 by Judy Hicks as a way to continue her support of Daniel. 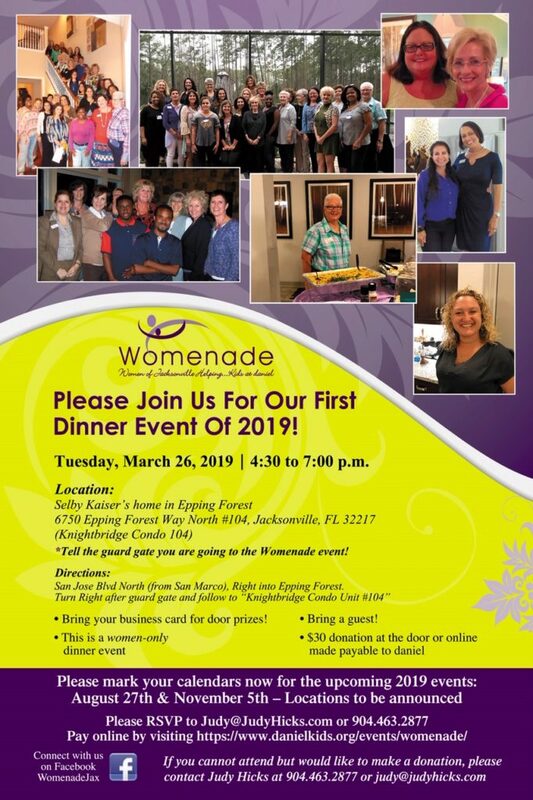 She invites you to join the experience of Womenade from both a social and a charitable view. At Womenade you will meet like-minded women who wish to enrich the lives of the kids at Daniel. Their dinner events are uplifting, fun and offer the opportunity to become more involved if you choose. To mentor the children at Daniel through career development, fun and community service; we meet periodically and raise money for Daniel kids and teach them to … DARE TO DREAM BIG! Check out our next event below!